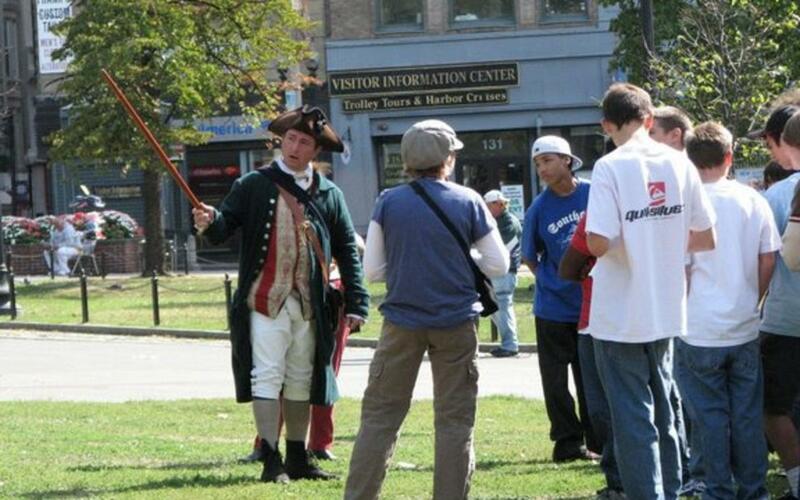 The Tour of the Freedom Trail is an exciting adventure through Boston's colonial history and the Revolutionary War. 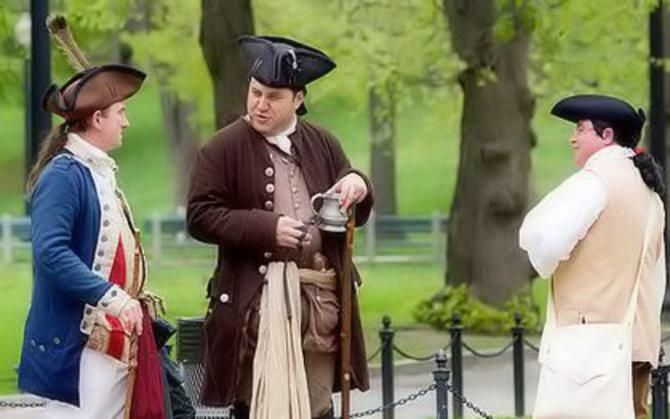 No other tour goes into as much detail about what happened in Boston during the American Revolution, and more importantly, why it happened. 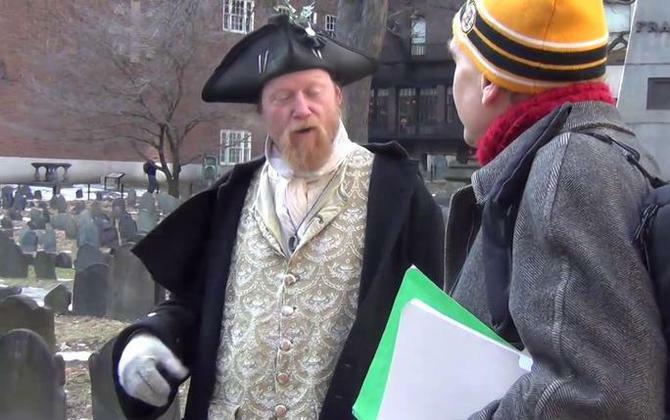 Topics include the Stamp Act, the Townsend Act, the Boston Massacre, the Boston Tea Party, Paul Revere’s Ride, James Otis, the Writs of Assistance, Samuel Adams, and John Hancock. 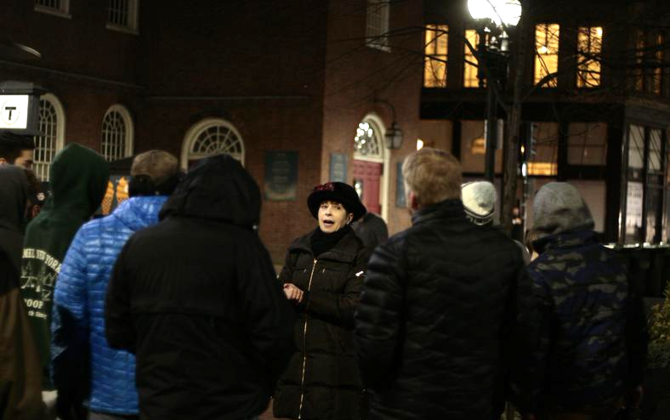 Sites visited include, but are not limited to: Boston Common, Granary Burial Ground, the Boston Massacre Site, Faneuil Hall and more. Start a group reservation now! Reserve early for the best rates, and greatest availability. 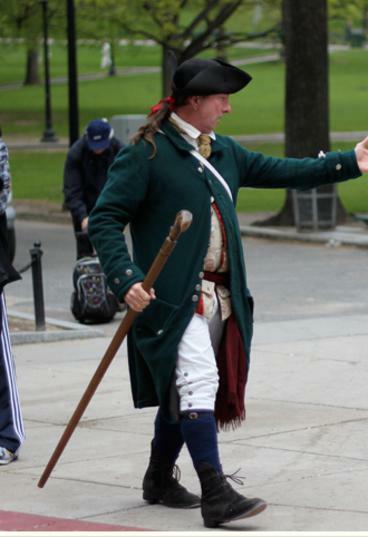 *Groups often book weeks or months in advance. The price and availability will change based on the amount on notice given.